In Defense of Communism: KKE: "The communists in Turkey and Greece are giving a common struggle"
KKE: "The communists in Turkey and Greece are giving a common struggle"
On the occasion of the March 31, 2019 local elections in Turkey, the Communist Party of Greece (KKE) have sent a message of solidarity to the Communist Party of Turkey (TKP), stressing the bonds between the communists in both countries and calling the working classes of Greece and Turkey to struggle together against the exploitative system that brings poverty, unemployment and crisis. We are following with great attention the developments in your country in front of the Municipal-Regional Elections to be held on March 31st, 2019. 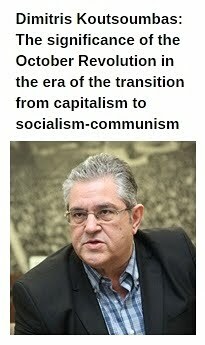 The Greek Communists salute the Communists of Turkey and their Party, the TKP, that in this important electoral battle has formed lists of militant workers, self-employed, and other activists from the people's movement and will take part in the elections in all the regions of the country and in hundreds of municipalities. At the same time, the communists in our country, along with the battle of the European parliament elections, are campaigning for the municipal and regional elections that will take place on May 26th, 2019, calling for the reinforcement of the KKE in every ballot box. 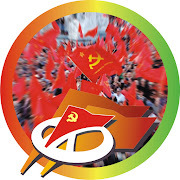 We share the position that the workers, the employees, the poor farmers, the youth and women from the popular strata are not in the same “boat” with big capital and the bourgeois parties that represent it. 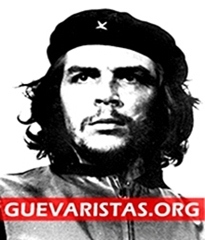 We also share the position that bourgeois power has transformed local administration into an institution that transfers resources to the capitalists and opens up new doors for their profitability, at the expense of the working class’ and people’s interests. 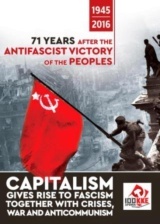 The communists in Turkey and Greece fight simultaneously these days a common struggle; so that the organized people, the working class that fights, tomorrow will be able from better positions to wage the struggle against the detrimental anti-people policies of the bourgeois power; to multiply the working class’ and people’s forces and their resistance that defy, oppose, and impede the anti-people policy; so that we open up the road for the workers to be in charge of the economy and society. 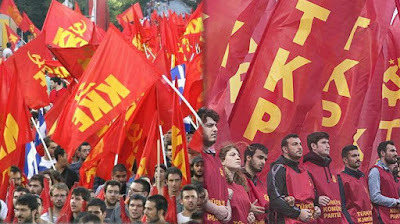 The KKE salutes the TKP and its important contribution in the working class’ and people’s movement in Turkey, in the International Communist Movement. 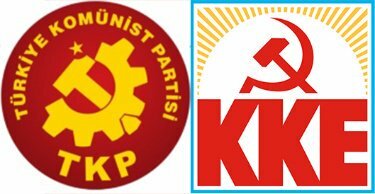 We call the working class and the other popular strata of Turkey to decisively support the TKP in the elections of March 31st, 2019. 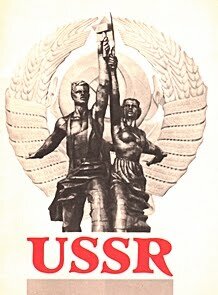 We call upon the peoples of our two countries to strengthen the struggle against the exploitative system that brings crises, unemployment, poverty, immigration, deterioration of our cultural and educational level; against nationalism and racism; against interventions and imperialist wars; against the imperialist unions of NATO and the EU. 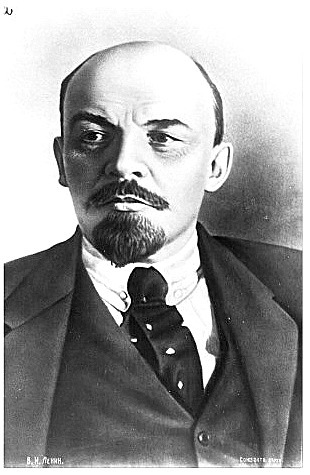 To redouble our efforts for the class unity of the working class, for the Social Alliance with the popular strata that the monopolies oppress; to develop the class struggle, the struggle for worker’s power, for socialism that in our days is more necessary and timely than ever. 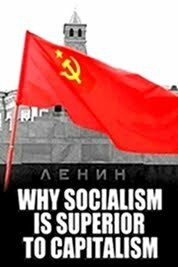 Against the power of capital and the monopolies, the people and the working class have their Communist Party! 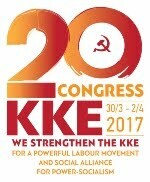 The International Relations Section of the CC of the KKE.